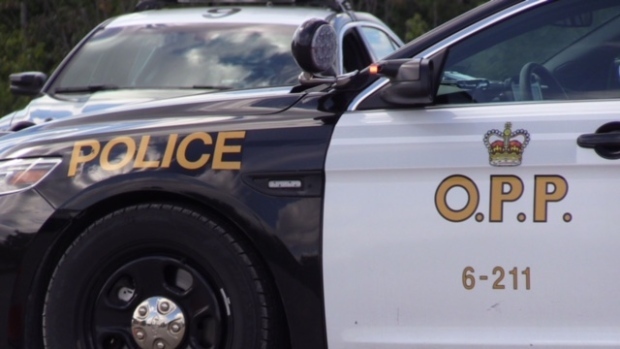 A Kitchener man was airlifted to hospital after a crash involving a transport truck. Huron County OPP said the crash happened just before 9 a.m. on Amberley Road, east of Bluevale. According to police, their early investigation indicated that a westbound pickup truck had sideswiped a transport truck in the oncoming lane. Firefighters had to extricate the driver of the pickup truck, who was trapped within. He was identified as 23-year-old Cody Ryan of Kitchener, and was airlifted to a hospital in London with serious injuries. The driver of the transport truck was uninjured, police said. Amberley Road remained closed between McDonald Line and Johnston Line for investigation.